If country views are what you are looking for, then you cannot go past this gorgeous home in the quaint village of Norsewood. 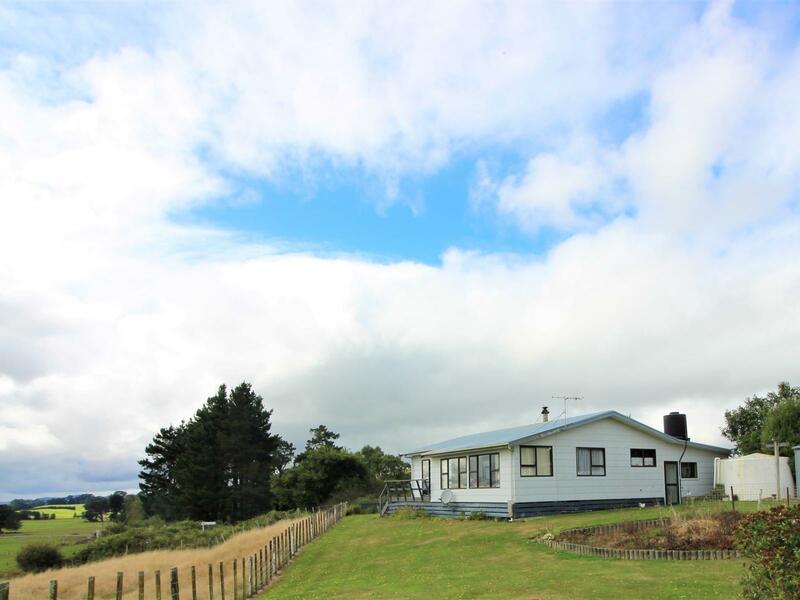 The views are absolutely stunning, overlooking organic green pastures and the magnificent Ruahine Ranges. Watch the sun rise and set from the conservatory or relax in the lounge keeping warm by the freestanding fire. Two double bedrooms, well appointed kitchen and open plan living and dining create a lovely space to sit back and take it all in. This would be the perfect home for those looking for the quiet life, a country retreat or would make a neat little first home. Sit back, relax and take in the beautiful Tararua.